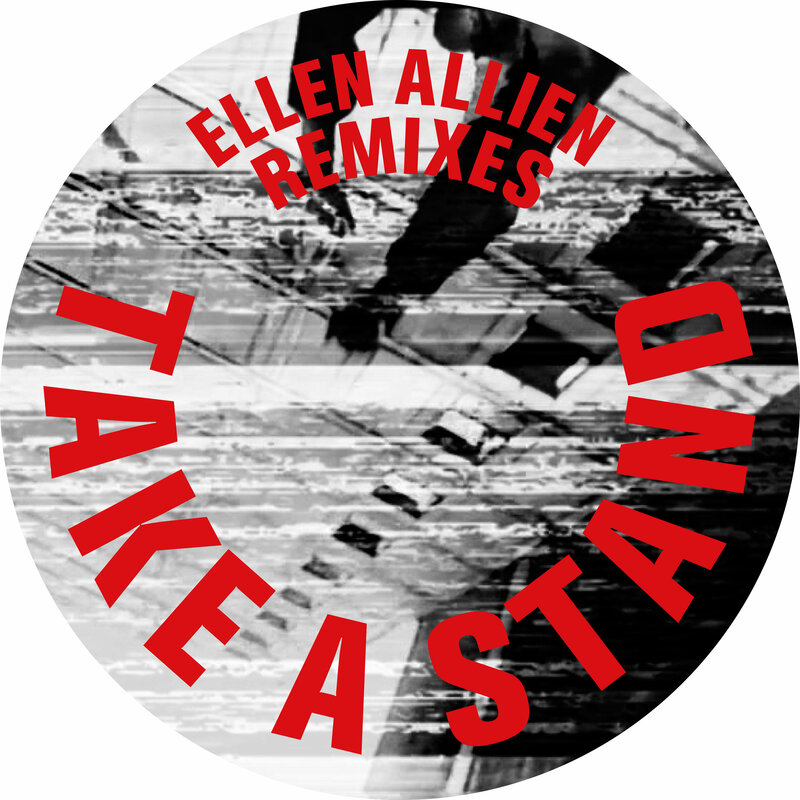 Ellen Allien’s “Take A Stand” just received a powerful rework by four of dance music’s finest contemporary producers. Berghain resident Kosobil, Romanian Cosmin TRG, Chicago’s K’ Alexi Shelby and Berlin-based Argentinian producer Jonas Kopp each deliver a unique twist on the original, gritty techno banger. “Take A Stand” signalled Allien’s first release outside her own BPitch Control in more than 20 years, finding its home on Boddika’s NonPlus label last August. This remix package however, is available through Allien’s BPitch as of November 16. 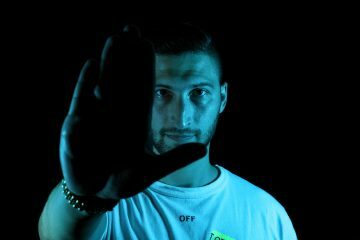 In Kobosil’s rework, we see the young Berghain resident’s fuse euphoric rave music with industrial brutalism. Kosobil warps Allien’s shouted slogan “Take A Stand”, turning it into a haunting curse that takes you on a mind trip. 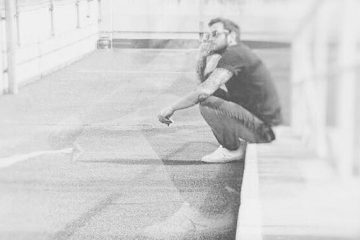 Romania’s Cosmin TRG pays homage to classic acid techno in his synth-driven remix. Evoking a deep sense of urgency, Cosmin TRG creates a moody atmosphere that’s both unsettling and alluring at the same time. The B-side is opened by none other than Chicago’s K’ Alexi Shelby who proves that house and techno were born of the same cell. In true Chicago fashion, Shelby delivers a jacking house track that utilizes looped vocals, a driving bassline and clattering percussion. Argentina’s Jonas Kopp stays true to the original’s riotous energy with his rendition. 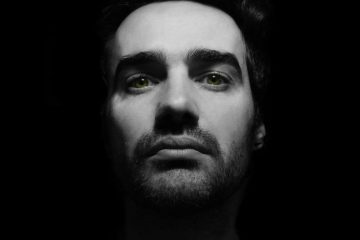 Adding his own hypnotic rhythm, Kopp brings listeners into a deeper state of trance, while maintaining that strong, relentless bass. “Take A Stand” remixes are available for purchase here.